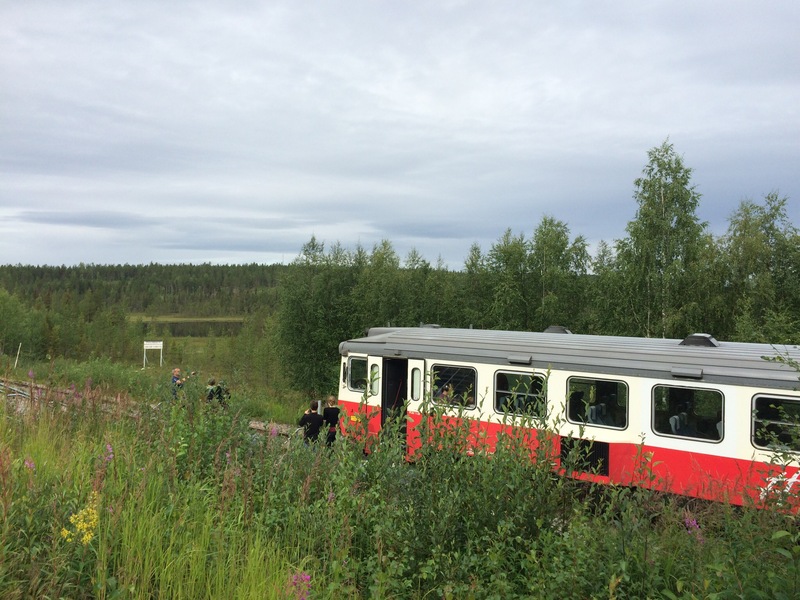 Sitting on the Inlandsbanan somewhere in the middle of nowhere in Swedish Lapland and heading south, I am saving my legs a good thousand kilometers of riding through forest and wilderness. A pity perhaps, but sometimes time, although elastic, is of the essence and choices have to be made. But let me start at the beginning – of which I’m not exactly sure where to find it. 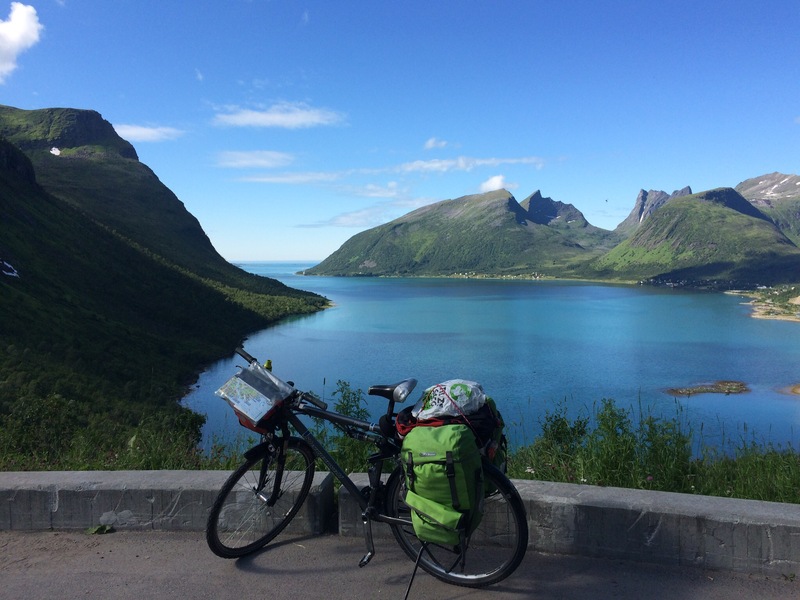 Where did the idea come from to start the northern section of my European bicycle adventure in Tromsø, the so-called Paris of the north? I think it had to do with a book, as usual. In this case, if I remember correctly, it was one of Judith Herrmann’s short stories that was set in Tromsø in “Nichts als Gespenster” or “Nothing but Ghosts”. 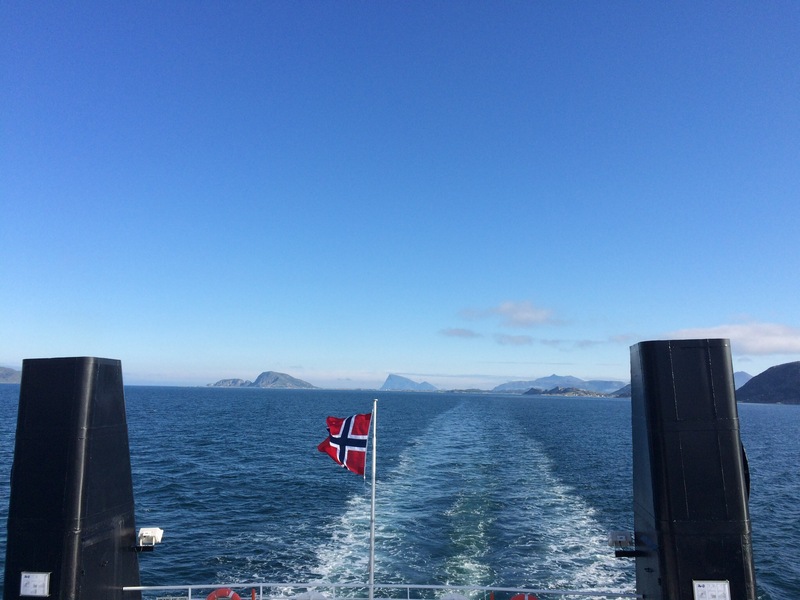 And, I wanted to start at a place north of the arctic circle, from where i had access to the islands of northern Norway, and from where i could reach Kiruna. 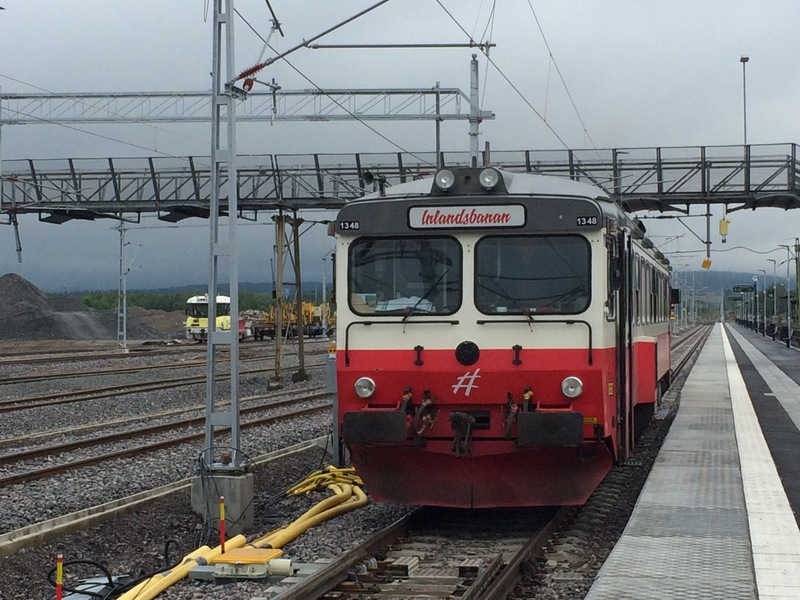 Because that original plan of riding from Kiruna to Cadiz was still bouncing around in my head. 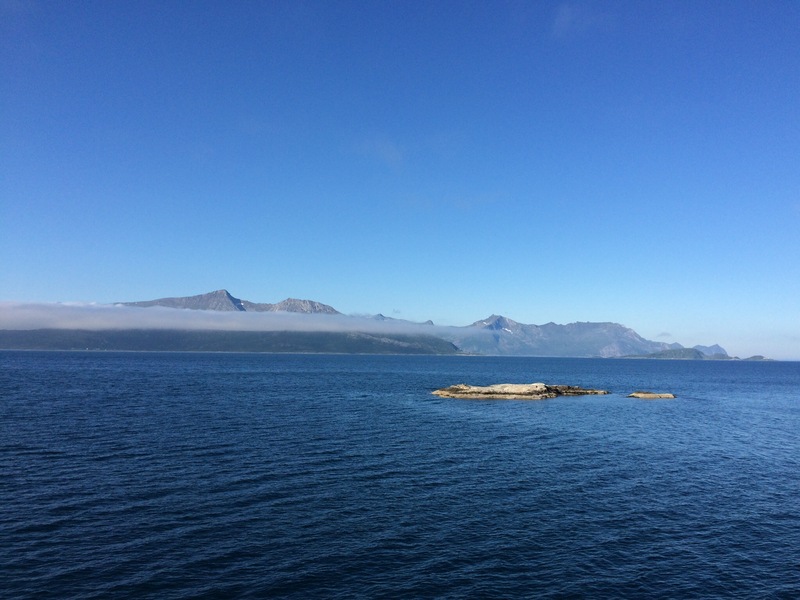 So at the beginning of August I found myself on a plane from tropical Berlin via cool Oslo to chilly Tromsø – and immediately liked it. 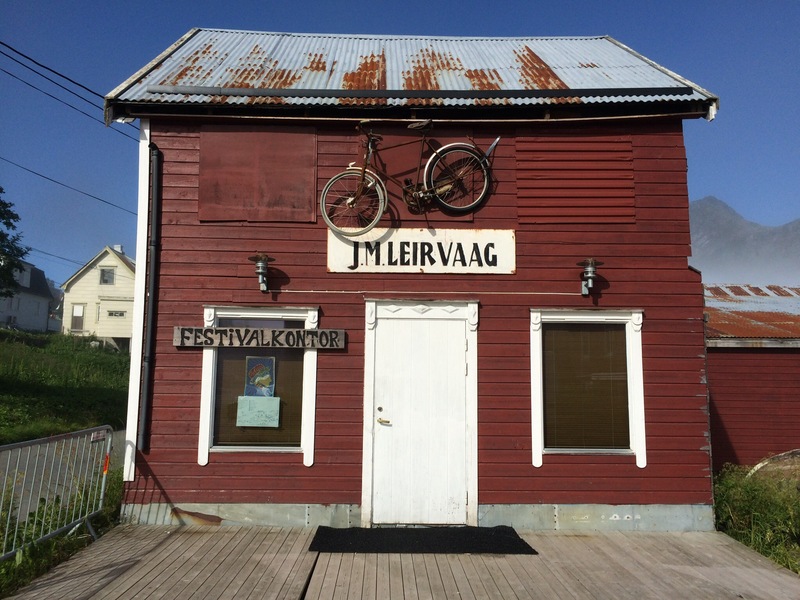 I loved exploring the town for a day, finding the treasure trove the Perspectivet Photographic museum is and dodging hordes of German, Dutch and Swiss tourists released from the Hurtigruten Cruiseship. The following day I set off. Around Tromsø island, over the first one of those impressive bridges that link a lot of the northern Norwegian islands, across to Kvaloya. 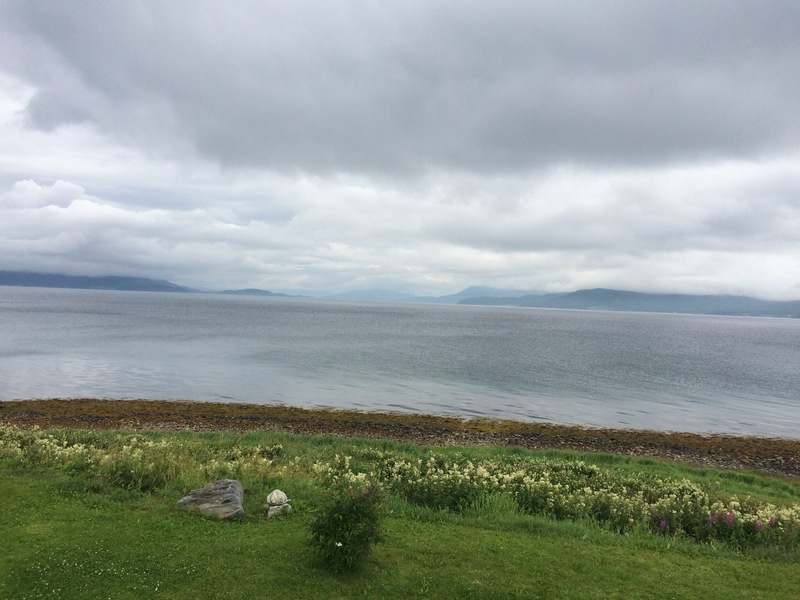 Called it a day early when I came across a most pleasant place to stay, where I was treated to some local Norwegian wisdom and hospitality. And the waffles were just delicious! An early departure the next morning lead to an hour of heavenly cycling. The sun was out, no cars in sight, just some arctic vegetation, chirpy birds and spectacular views. 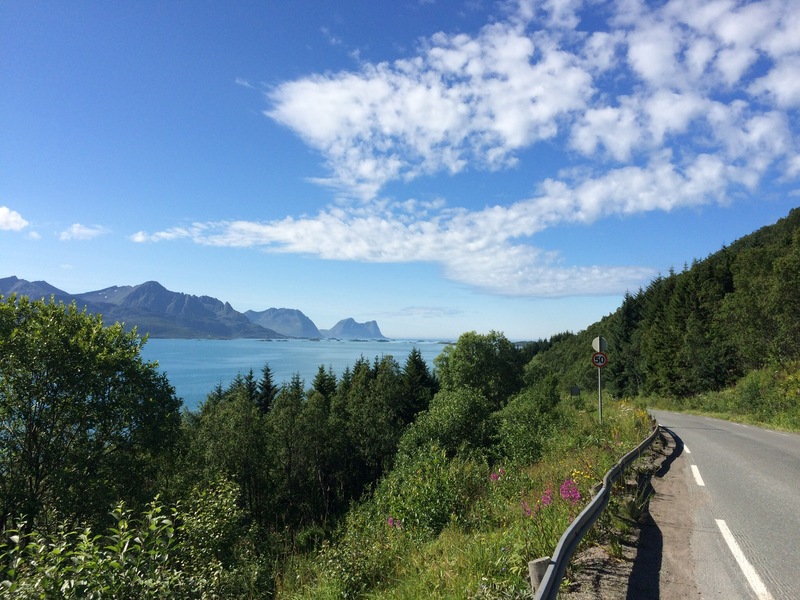 Onto the ferry to Senja, which now has become one of my favourite cycling destinations. It just doesn’t get much better. 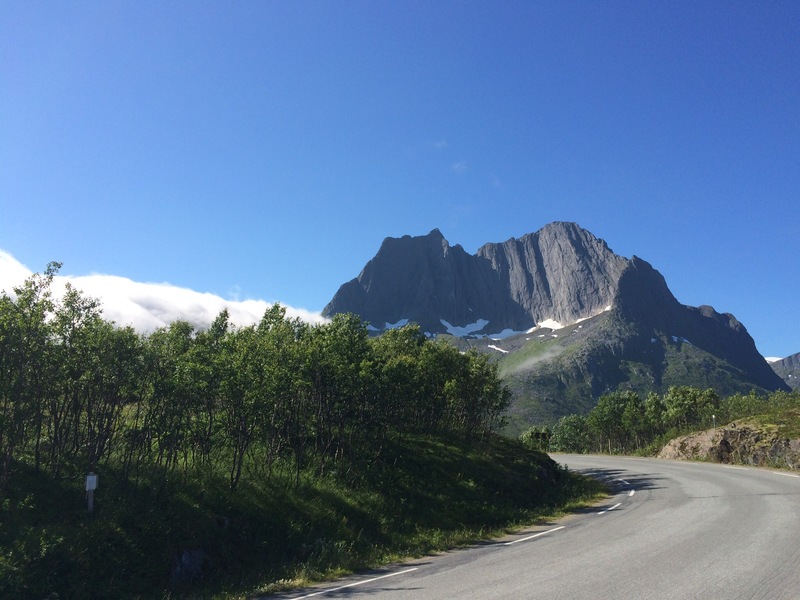 A different, more spectacular view around each corner, blue skies, white beaches, arctic ocean, high cliffs and impressive mountains. 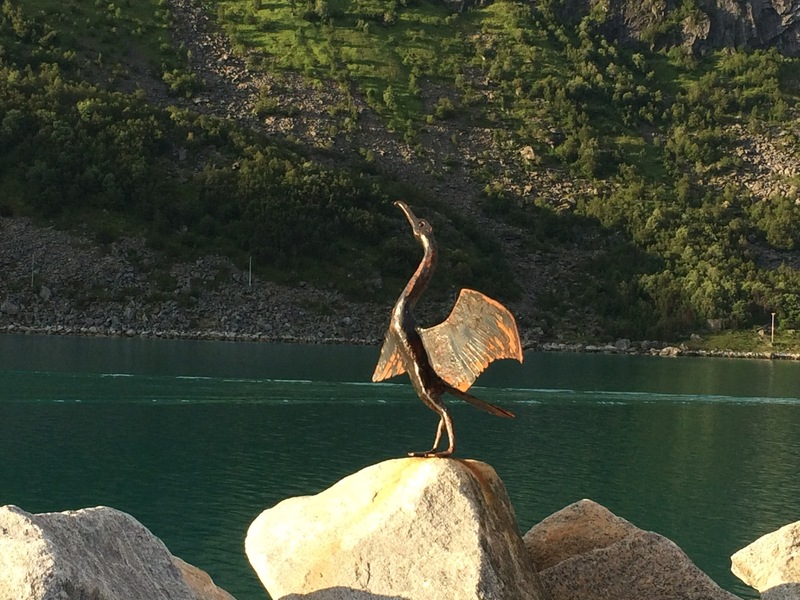 The reward – a sunny evening in picturesque Gryllefjord. 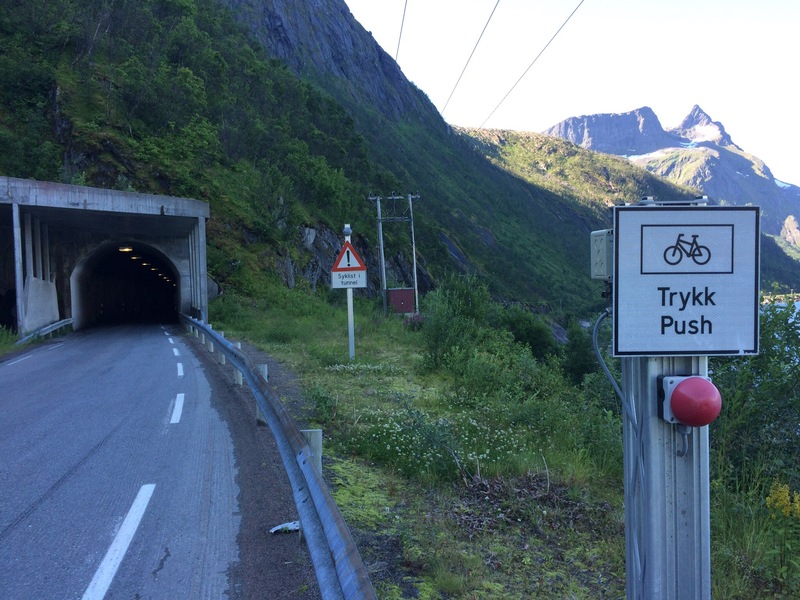 This entry was posted in Uncategorized and tagged adventure, arctic, arctic adventure, bicycle, book, books, cycling, Inlandsbanan, inspiration, Lapland, nature, norway, Senja, Sweden, travel, Tromsø, tunnel on August 13, 2017 by Peppertreechronicles.